Wrong airport, wrong time, but what can you do? It started back in Wellington with a door which wouldn't close. Sitting on the tarmac for an hour, I knew at that point I was in the hands of the airline goddess, who would just have to do her best to get me to San Francisco in her own time. Missing my connection in Auckland and the direct flight to San Francisco, I was rerouted to LAX then would transfer to SF via United Airlines. 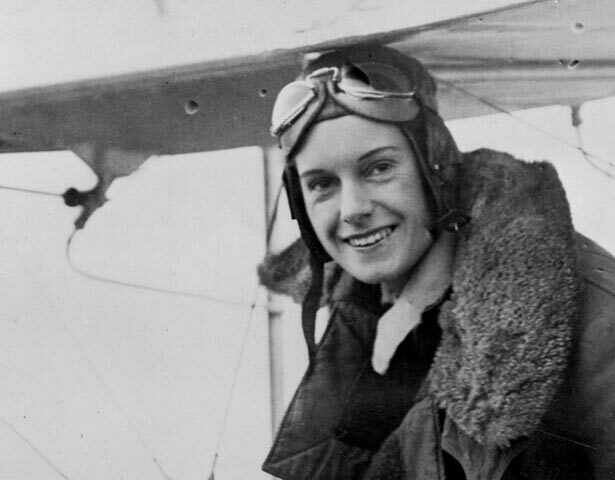 The bonus of being 9 hours late for my weekend in San Fran was that I was being flown to LAX by an all women crew; Captain Barbara and her 3 female co-pilots.They were on their way to London to then fly back to New Zealand to commemorate Jean Batten's solo flight between England and NZ 80 years ago on 17 October. Sadly in this day and age, women only make up 7% of airline pilots in New Zealand despite Jean's record not being broken for 44 years. Why aren't more women wanting to fly? Read about New Zealander Jean Batten here. GAP in San Fran at Powell Street Station will be imprinted on my memory as my journey's finale and meeting place for my patience and very supportive host Pip Hamilton. She was to meet me at the airport at 3pm, had I not been diverted. She vigilantly tracked my diversion through LAX and guided me through the rail system into the city where she and John finally met me at 9pm. Stepping past the homeless at the station (apparently not as bad as Civic Station) I ascended the station steps to see their beaming faces and enjoyed their welcome embrace. So good to have friends at the end of a very long journey. Timing couldn't be more perfect. 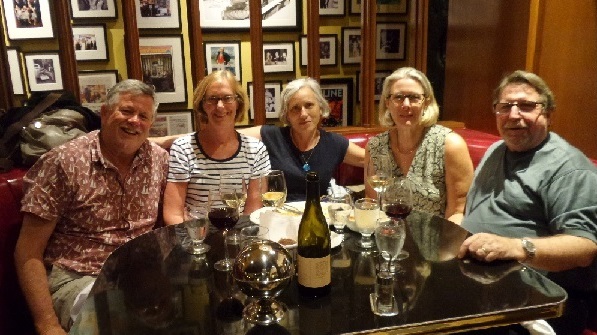 New Zealand friends Linda Christiansen and Paul Brown were also in San Fran on the weekend, so we had a simply perfect time together, checking out the sights and enjoying wonderful hospitality at some of the city's best restaurants and bars! Here we are at one of North Beach's finest. Original generation time 1.0197 seconds.